New Wolfrace Eurosport Classic 8.5×18″. 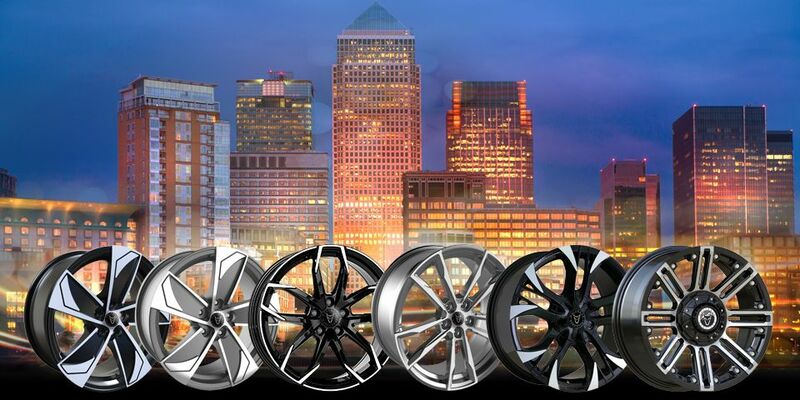 Wolfrace, the UK’s best-known alloy wheel brand, reinvent a timeless design – the new ‘Classic’ alloy wheel. 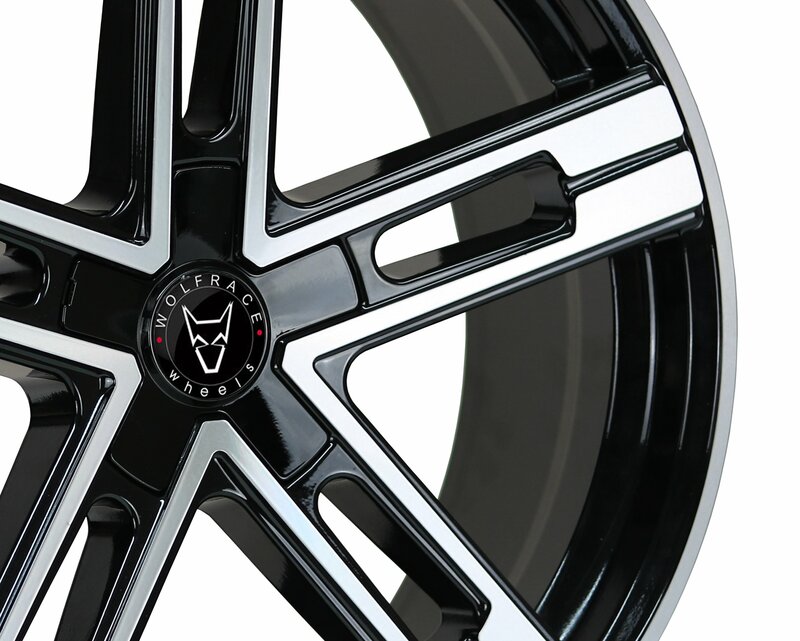 Wolfrace, the UK’s best-known alloy wheel brand, introduce a new finish for the popular Turismo design. 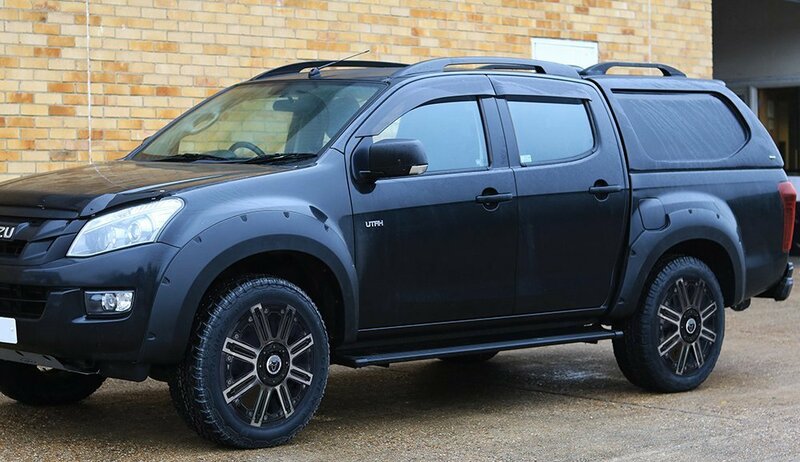 Introducing Evoke – a new alloy wheel design with an eye catching look from the UK’s best known alloy wheel brand – Wolfrace. 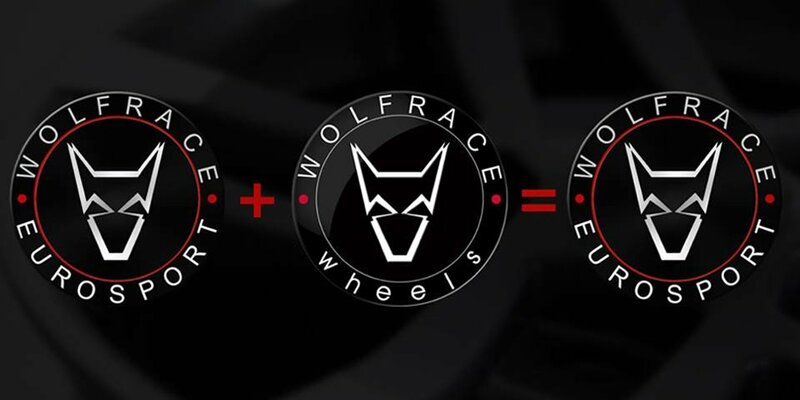 On the track, where function is as important as form, the Wolfrace TrackReady Pro-Lite performs on all levels.